Get A BEE Certificate in 24 Hours! What is a BEE certificate? In South Africa entrepreneurs who want to get sub-contracting work from a big company and government, must show how many black people own a company, the more black people the more points to win a tender, so a BEE certificate proves how many blacks own a company. Does a 100% black-owned company needs a BEE Certificate? YES! If you an entrepreneur and seek sub-contracting work or tender from any big company and government, a BEE certificate is often required. 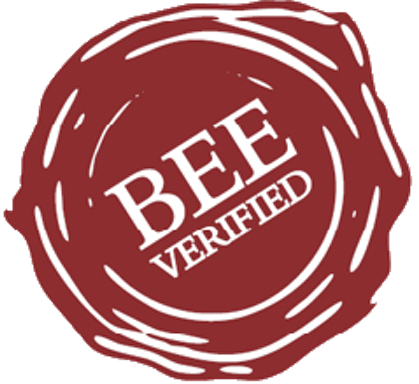 How much does a BEE Certificate cost? At MarketDirect.co.za they start from R495 including VAT, it is the best price compare! We give you always the best deals in town! Fill the online form below or on the side so we send you a quote suitable for your business. GET YOUR OWN LAWYER BEE certificate from R495! AFFORDABLE LAWYER pay small premium per month from R100. FAST cover from R40 000 to R250 000 per legal matter. You, the buyer, deposits payment to a 3rd party company or law firm account called an escrow account, the 3rd party serves as a transaction conduit to protect the buyer, the 3rd party will only release the money to the supplier of goods or services when you have indicated satisfaction that you received the goods or services in order from the supplier, else the 3rd party returns the money back to you, this guarantees 100% protection of the buyer's money. That escrow service is subject to the 3rd party terms and condition. Get A BEE Certificate Quote Now!